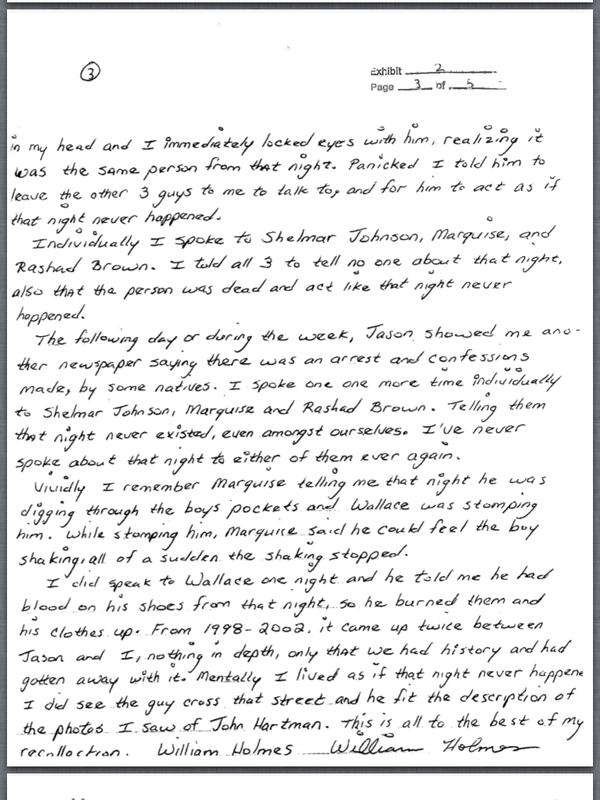 This entry was posted in Alibis and Witnesses, Eugene, George, How to Help, Kevin, Letters from the Four, Marvin, Press, Supporters, The Case, The Investigation, The Police and Prosecuters, The Race Card, The Trials, The Victim and tagged Alaska Innocence Project, Alaska Native, confession, Fairbanks Four, fairbanks four confession, free the fairbanks four, John Hartman murder, murder, Police Corruption, The Fairbanks Four, William Homes by thefairbanksfour. Bookmark the permalink. Another example of racism. I will call the papers in Chicago to see if any reporters here will take up this cause. I am going to call Fairbanks Alaska and voice my anger also. 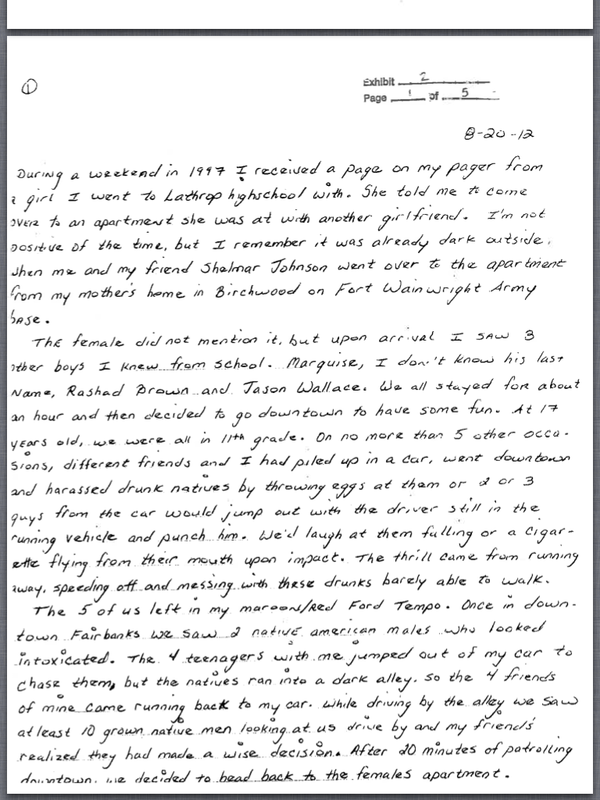 I am a former Fairbanks resident and childhood friend of Kevin Pease and Marvin Roberts, and I have believed in their innocence from day one. 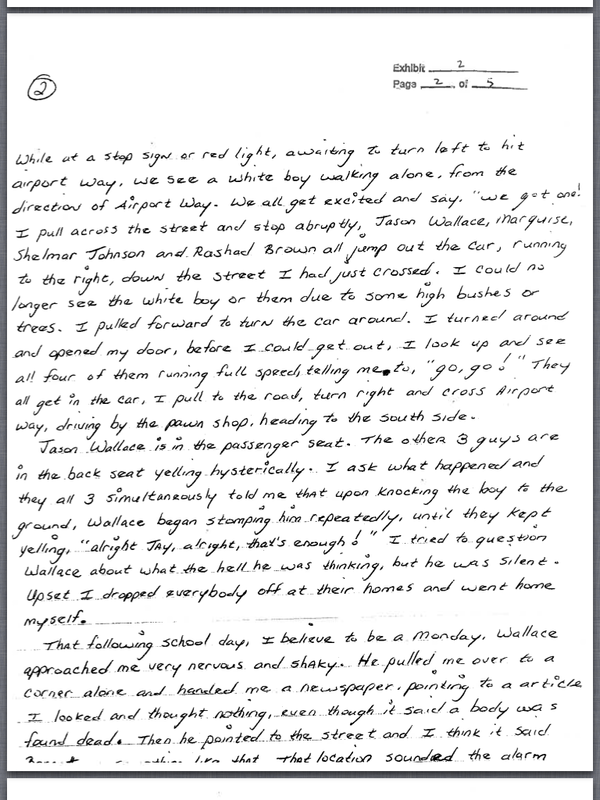 I am also a former classmate of Holmes, Wallace, Rashad Brown, and Marquise, and It sickens me that while they were freely running around the streets, knowing they committed this heinous crime, four innocent men were locked away for a crime they didn’t commit, while all along maintaining their innocence. I am saddened and disqusted to have known these murderers, and hope that justice will prevail, and that the Fairbanks Four are released and compensated for this injustice.